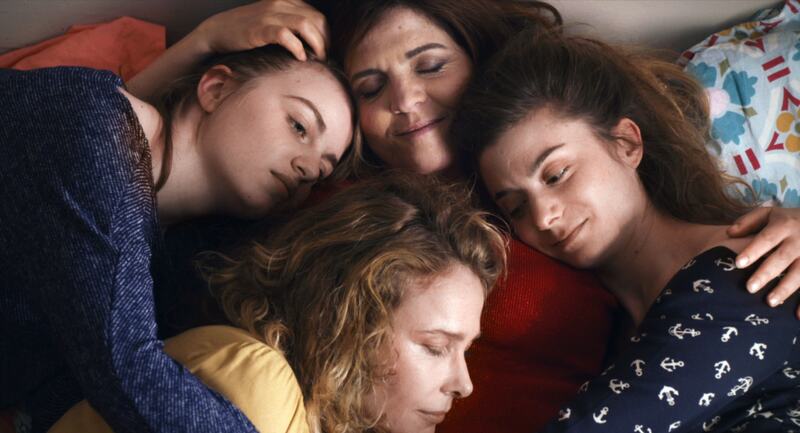 One of the hits of last November’s IFI French Film Festival (where it screened under the name Aurora with lead actress Agnès Jaoui in attendance), Blandine Lenoir’s film strikes a balance between comedy and poignancy in its depiction of a situation rarely examined on film, that of a woman going through menopause. At fifty, Aurore (Jaoui) is unemployed, separated, about to become a grandmother, and facing a lonely old age when she by chance reconnects with her first love, Totoche (Thibault de Montalembert). Reinvigorated by the encounter, she refuses to be marginalised by society simply because she is getting older, instead renegotiating the key relationships in her life and drawing greater comfort from her circle of women friends. Skilfully crafted, often very funny, and frequently moving, this is a warm and timely portrait of a usually overlooked section of society. Enjoy the film with a specially devised main course following the 18.45 screening on Monday 26th – tickets. This is our IFI French Film Club screening on March 29th at 18.30. Tickets are just €7.50 for IFI and Alliance Francaise members.